(VEN) - The Ministry of Planning and Investment has announced a new draft strategy for attracting foreign direct investment (FDI) in the 2018-2023 period. The goal of the strategy is to identify priority sectors in order to attract high-quality FDI and create a spillover effect on the economy. FDI capital has increased by nearly 1,000 percent over the last decade. FDI value per capita has exceeded the levels recorded in China, India, and all the major ASEAN countries, excluding Malaysia. However, processing and manufacturing, which create low added value, wages, and weak spillover effects, have been dominating the FDI scene with huge total investment value. The FDI attraction strategy for the 2018-2023 period targets quality rather than quantity, with a focus on high-tech, environmentally friendly, low-energy consuming and renewable energy projects, in addition to enhancing connectivity between FDI businesses and domestic companies. The Foreign Investment Agency (FIA) strategy has identified 17 sectors with the most potential for targeted investment, among them education and healthcare, pharmaceutical and high-tech equipment, and transportation. Wim Douw from the World Bank Group’s Trade and Competitiveness Global Practice said Vietnam has drawn more and more investments over the past 30 years because of the country’s strengths in terms of cheap labor costs and preferential policies. However Vietnam’s socioeconomic position has completely changed and the spillover effect of FDI on the domestic sector has not been high. To overcome shortcomings, the government issued Resolution 103/NQ-CP on improving the efficiency of FDI attraction, use and management. Economists said changes in a new strategy are in line with the country’s socioeconomic development and the fourth industrial revolution. Under the new strategy, localities are advised to stop the incentive race in FDI attraction. Localities should work harder to improve their investment climate, infrastructure and human resources quality. 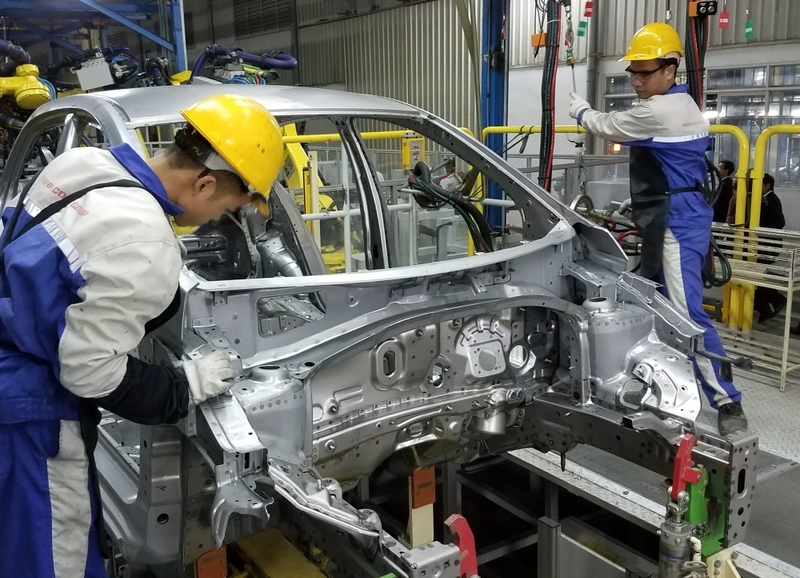 Vietnam should have a clear investment promotion plan focusing on the sectors that need to be strengthened, according to the draft. Vietnam has an abundant labor force. However, less than 20 percent of the workers have professional qualifications and in order to attract high-quality FDI, the quality of labor force must be improved. In particular, Vietnam should introduce specific policies that require foreign investors to increase local content when investing in Vietnam. These policies will not only facilitate the development of support industries, but also create a spillover effect on the economy. 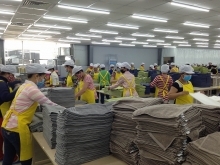 Improving the quality of Vietnam’s workforce not only helps attract high-quality FDI, but also promotes a spillover effect on the domestic sector.